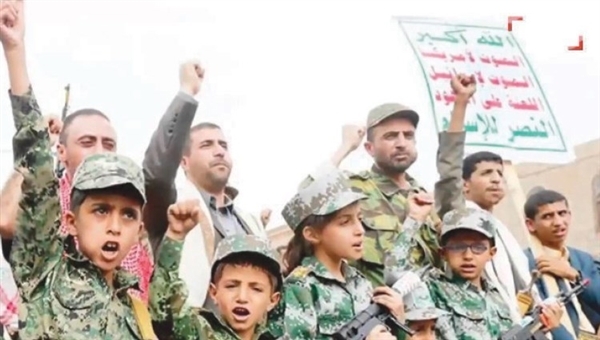 Alsahwa Net- About 1000 Yemeni children were recruited by the Houthis during the past few days, Governor of Hodeida al-Hassan Tahir revealed, affirming that of these children were brought from the governorate of Hajjah to fight in Hodeida. He told Al-Sharq al-Awsat newspaper that the Houthis exploited the Hodeida ceasefire to prepare for war, recruit children and send them to Hodeida. 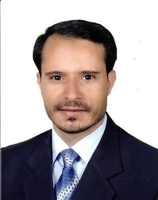 He further said that the Houthis also set up more than 400 trenches in all areas of the Hodeida city with the aim of preventing any future advance of the national army. 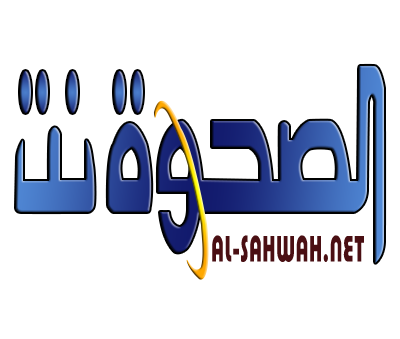 The governor said that the legitimate government is prepared to deal with all scenarios, asserting that the army is able to defeat the Houthis and get them out of Hodeida. He further cited that the Houthis continue violating the Hodeida ceasefire through bombing the towns of Hais and al-Tuhaita with heavy weapons, emphasizing that the Houthis disregard all UN resolutions on Yemen. He referred to the Houthi shooting on the convoy of the retired Dutch General Patrick Cammaert, the head of a United Nations advance team tasked with monitoring the Hodeida ceasfire, emphasizing that this incident is one evidence among others that the Houthis would not implement the Sweden agreement reached with the Yemeni government last month.